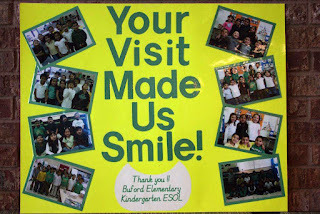 Dr. Cates had a great time in February talking with the kindergarten class at Buford Elementary School for National Dental Health Education Month! 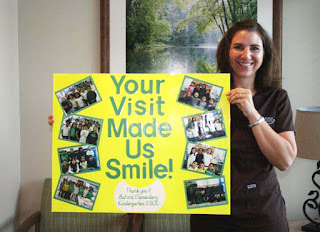 The #1 reason that kids miss school is due to dental problems. 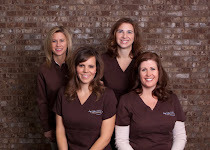 If you have questions about your child’s oral health, please Contact Us for the latest information on home care and preventive treatments to protect that precious smile.